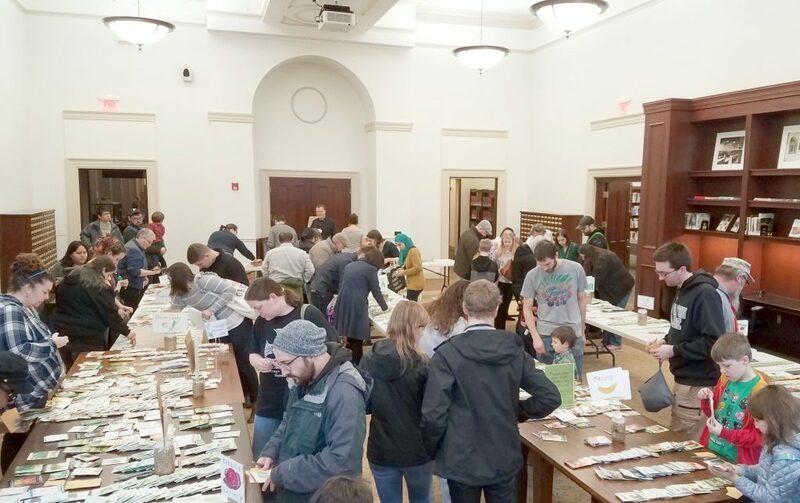 In just over a month Grow Pittsburgh, Phipps Conservatory, and Carnegie Library of Pittsburgh will hold their seventh annual free Seed and Plant Swap. Where: Carnegie Library of Pittsburgh, Main (in Oakland). Free! Seeds, seedlings and perennials donated by local gardeners, farmers, and seed companies. 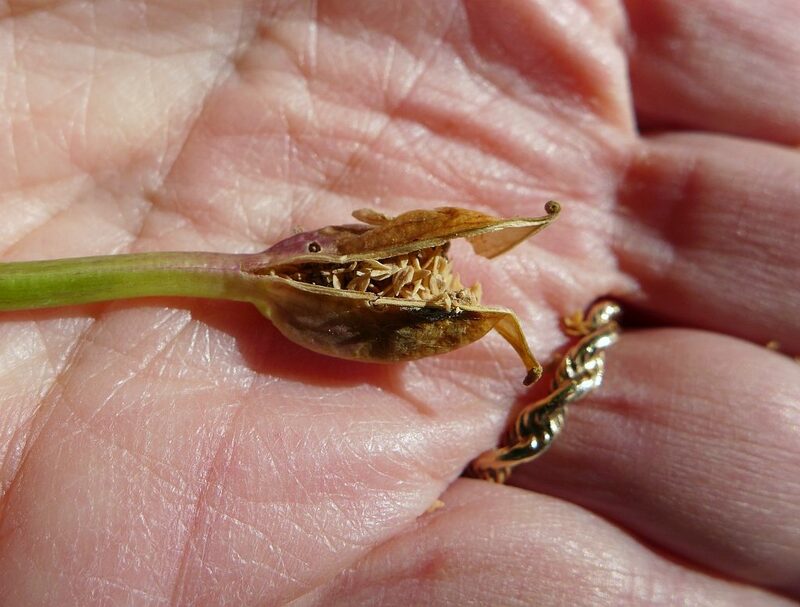 Workshops on seed saving, seed starting and organic gardening. Swap! 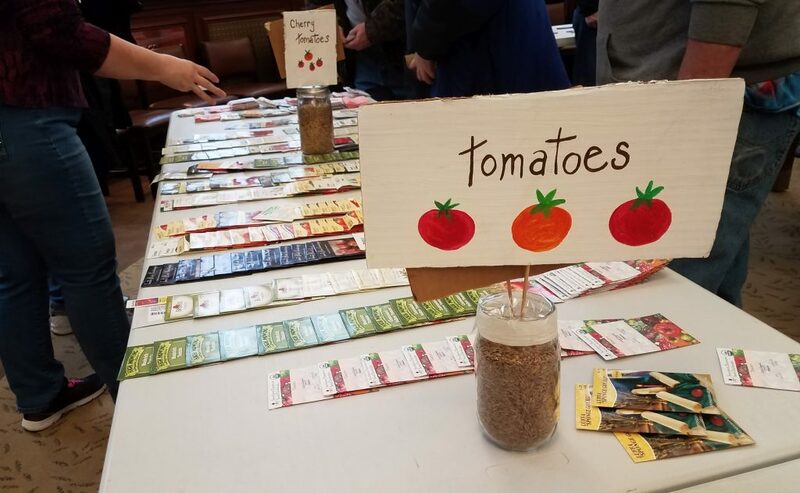 Bring your own untreated, non-GMO seeds and plants to share and you’ll gain early entry to the swap (11a) and be eligible to win raffle prizes. The swap opens to everyone at 11:30a. 3 free workshops, noon to 3p, in the North Wing Music Room. Click here for details. For directions and more information, see the event announcements at Phipps and Carnegie Library.